Aaargh! 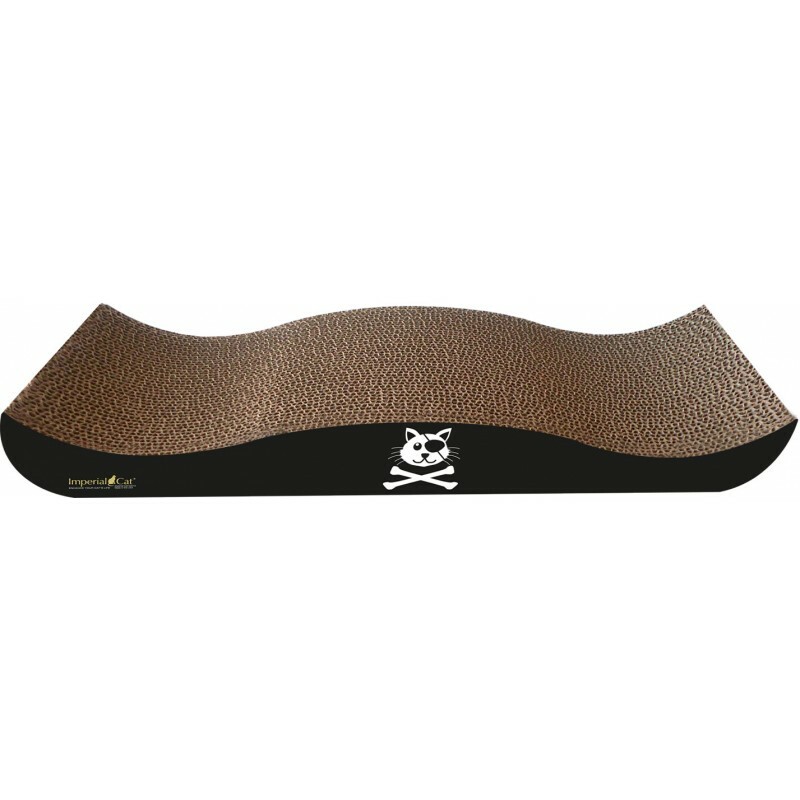 The pirate hat scratcher is designed for pillaging (aka scratching) and comes with a bag of our potent organic catnip. Aaargh! The pirate hat scratcher is designed for pillaging (aka scratching) and comes with a bag of our potent organic catnip. 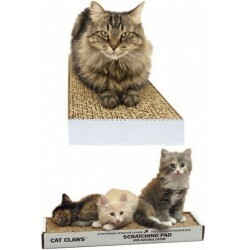 Made in the USA from recycled paper, 100% recyclable after use. Dimensions: 9" x 23" x 2.75"